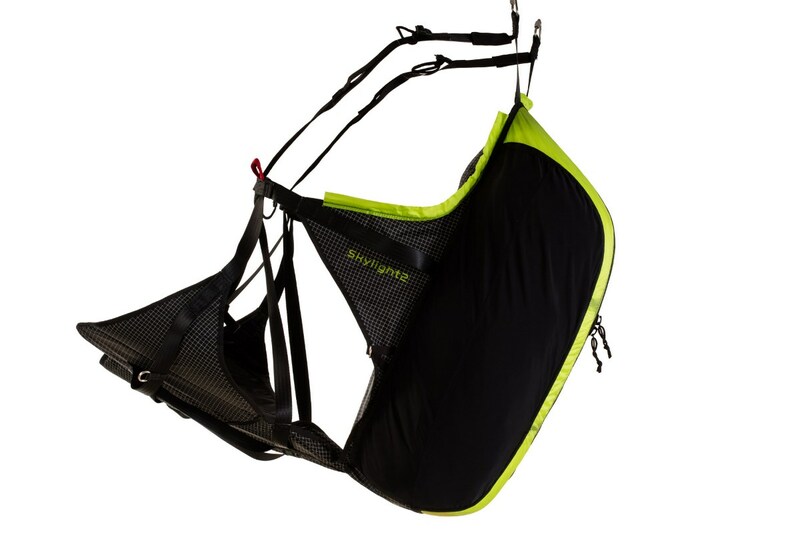 SKYLIGHT 2 – an ultralight reversible harness, however in its second generation delivers a multitude of improvements. SKYLIGHT 2 is the second generation of light, comfortable convertible SKYLIGHT harness. 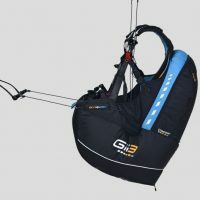 Harness with integrated backpack is mostly suited for all those who like to travel and flight light. 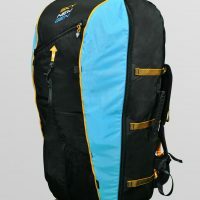 The second generation introduces a lot changes but the team focused mostly on the backpack part to make it comfortable even for hiking in longer distance. 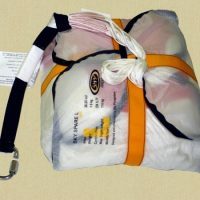 The harness is not certified and is not provided with any form of back protection. Therefore it is highly recommended for experienced pilots who mastered all the take offs and landings. The sizes of the new model SKYLIGHT 2 have been optimized. The harness is supplied now in M < 175 cm and L > 175 cm sizes. However, this size-table can only provide a general guideline. We do recommend to try the harness first to choose the right size that suits you best before you buy. Also, note that the frequent winter use and thick layers of clothes may suggest a larger size could be needed. 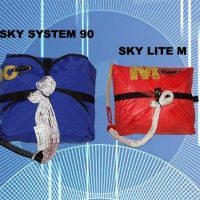 To accommodate the reserve you will need V dyneema strap / V dyneema line for Sky Lite reserve. * Including carabiners for V risers for reserve.